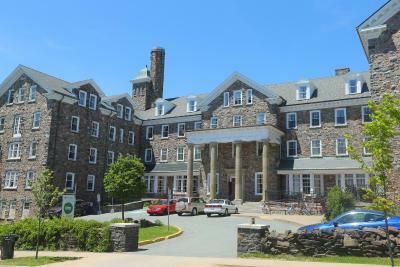 Lock in a great price for Dalhousie University – rated 8.1 by recent guests! The building no elevator, it's inconvenience if you have lager luggage. I liked the value for money and convenience of the space to the rest of the city's sites. 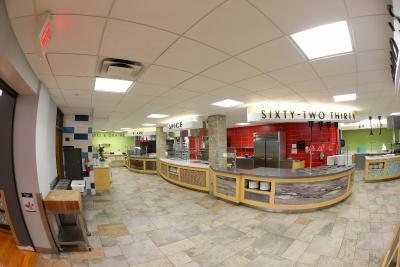 The desk staff were very helpful and pleasant! Friendly and helpful staff. Free parking, great gym facility that was free for guests. Good AC on some hot summer days. 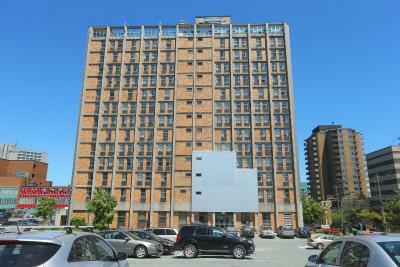 Our residence was close to downtown, an excellent location! Nice staff, ultra clean room, ultra clean bathrooms.....2 bus stops (one in each direction) are right outside. $2.50 to get to downtown in 5 mins. Or you can walk it. It was very quiet here, I didn't really hear another soul. Oh, good Wi-Fi here too. 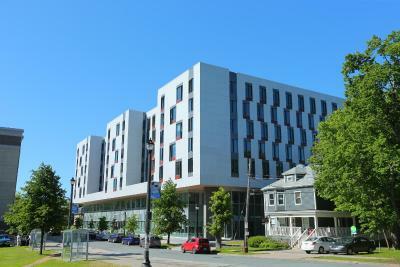 The university was perfect for my stay in Halifax for 3 days! The room was spacious enough and everything was very clean. 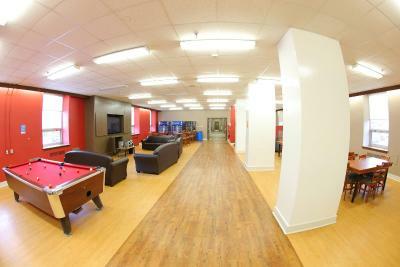 Like other reviews said it is a dorm so no air con, TV or stuff like that but honestly for the price it's worth it. I stayed at the location that was about a 20min walk to downtown which was easy to get to so I didn't mind( there's also buses running pretty much all night that stop right outside) I would definitely recommend! I wasn't looking for bells and whistles when I was staying in Halifax for the weekend with my 7 year old daughter. This was a great place and a perfect location. Our days were busy and we were only there to sleep and have breakfast. It was perfect! 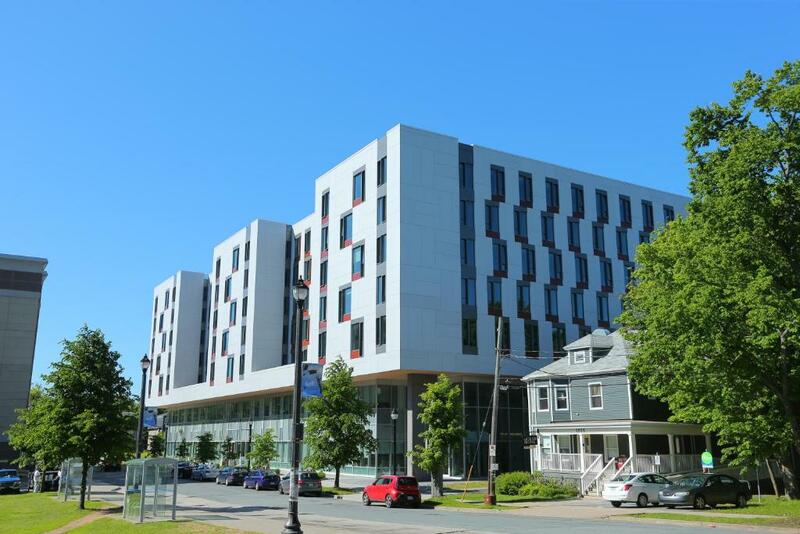 Dalhousie University This rating is a reflection of how the property compares to the industry standard when it comes to price, facilities and services available. It's based on a self-evaluation by the property. Use this rating to help choose your stay! Dalhousie University is located in the city center of Halifax. 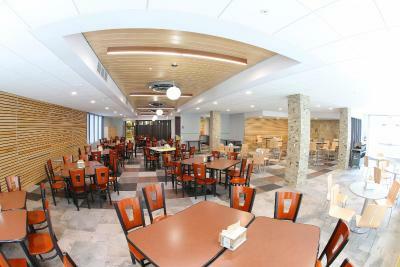 The simply furnished accommodations features free WiFi access throughout. 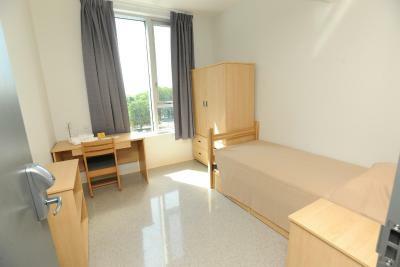 Each room at Dalhousie University offers a desk and wardrobe. 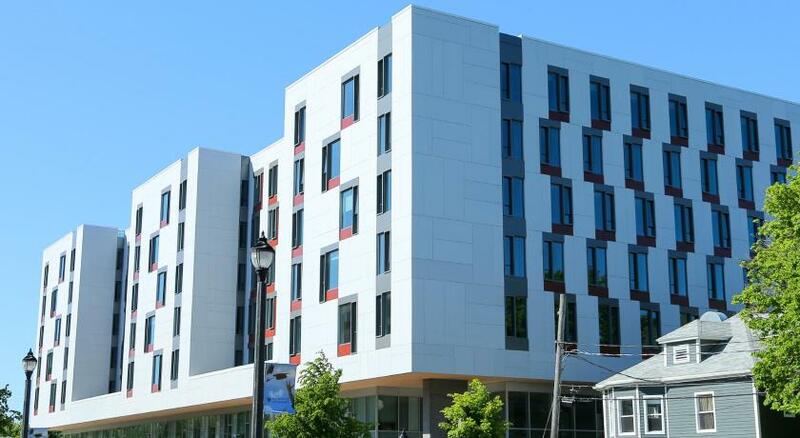 Most units have shared bathroom facilities, while the suites have private bathrooms. The suites also include a microwave, fridge and dining table. 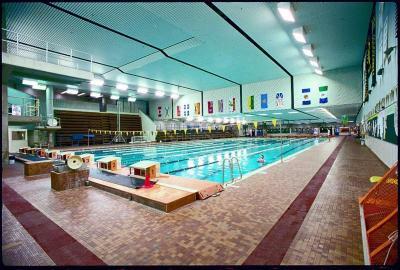 Guests are provided with access to the campus athletics center, which includes an indoor pool, fitness room and volley ball and tennis courts. A communal kitchen, lounge area and laundry facilities are also available for guests to use. Point Pleasant Park can be found 1.6 mi away. It is 0.9 mi from the Museum of Natural History and 8.1 mi from Indian Lake Golf Course. Parking is provided at an extra cost. 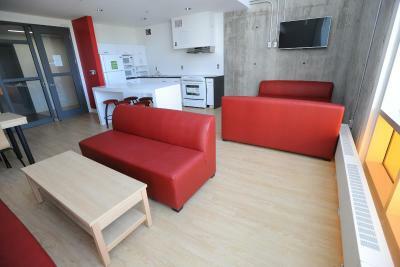 When would you like to stay at Dalhousie University? Simply furnished room with work desk and wardrobe. WiFi is included at no extra cost. Guests have access to a shared bathroom. 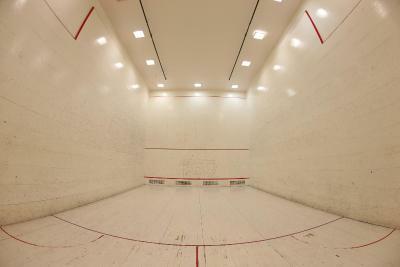 This room is located in Gerard Hall. This suite features a kitchenette with a mini fridge, microwave, sink and dining table. Each bedroom has a desk, chair and wardrobe. There are 2 private bathrooms in this unit. WiFi is included at no extra cost. 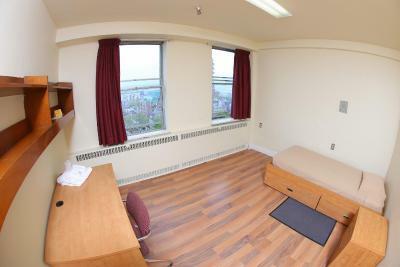 This room is located in LeMarchant Place. This suite features a kitchenette with a mini fridge, microwave and sink. Each bedroom has a desk, chair and wardrobe. The bathroom is private. WiFi is included at no extra cost. 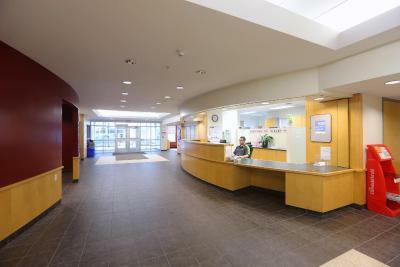 This room is located in Howe Hall. 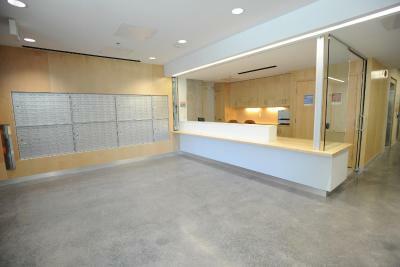 This room is located in Shirreff Hall. House Rules Dalhousie University takes special requests – add in the next step! Dalhousie University accepts these cards and reserves the right to temporarily hold an amount prior to arrival. 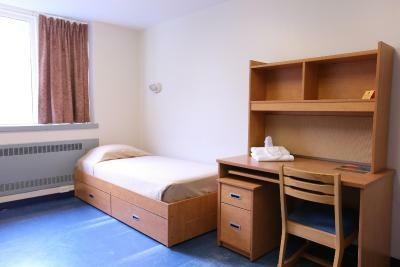 Guest rooms may be located in Shirreff Hall, Gerard Hall, Howe Hall or John Risley Hall, subject to availability. The property will email the guest their specific check in and room location once the reservation is confirmed. 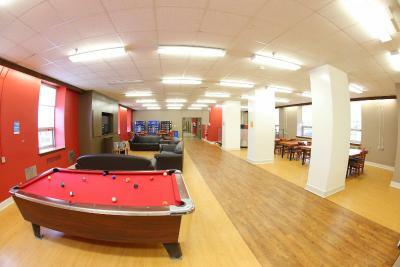 The suites are located in LeMarchant Place. Parking is included for stays less than 30 nights. Great location, comfortable and clean! The room was like a sauna and it was impossible to sleep. Not expensive. Nice view. A regular student room. Even though we booked a double room, they don't actually have double rooms, they give you two connected dorm rooms with single beds - not acceptable for a couple. Shower was not the best. The whole thing is sterile, as you expect from a dorm - but not for over 100$ per night!! Of course public transport isn't that convenient, and there's no Uber, so it's all really uncomfortable. The shared fridge was getting pretty grungy because it was the end of the tourist season. Comfortable and convenient, no extras or fancy stuff but a great price and it was all we needed. Free parking was great! Downtown location means it's close to lots of restaurants and attractions. The bed sheet is not clean, somebody's hair on it. The door lock is broken. Parking at daytime is full. Mattress and pillow are awful. It is in Downtown, which is good. Free parking, they let us park early in the day, even though check in is 3. Great location to walk everywhere. Staff was very nice, rooms were spotless. Squeaky bed. Softer pillow. Mold in shower. Cost. Air conditioning. Newer residence. A great deal if you aren't looking for extra hotel amenities. Location, so clean and bus service. The building no elevator, no air condition in summer, it's inconvenience if you have lager luggage. The smell in the showers. Getting harassed in the hallway one night. No view Hot, very hot room. Amazing front desk and cleaning crew. Good central location. Clean and relatively quiet. We had 2 single rooms with an attached private bathroom. The doors between the bathroom were very heavy (could not be propped open). Once inside the rooms, my husband and I each had our "own" room with a single bed (I had envisioned the two single beds in one room with the attached bathroom) - but it worked out OK, as we were very tired at the end of each day, and we just went right to sleep and then arose early the next day for more exploring! We stayed in the newer residence, Lemarchant (which I believe requires a booking of a 2 night stay). It was air conditioned, which was good as the weather was very hot during our stay (note: the older residences are not air conditioned). Our rooms were on the 7th floor (top floor) and had a view of the Halifax harbour! The residence was surprisingly quiet. The parking was free and across the street from the residence in an outdoor parking lot (there seemed to be plenty of parking spaces). We were able to just keep the car parked and walk downtown to the Citadel and the waterfront (about a 1 km walk or so). The local bus stop was across the street from the residence (cost was $2.50) - however, we preferred to walk. There was a cafe and several restaurants within walking distance of the residence. It seemed like a good, safe, neighbourhood for walking. Security was very good. Vending machines in lobby were convenient.